Barbie can be anything she wants, and so can you! 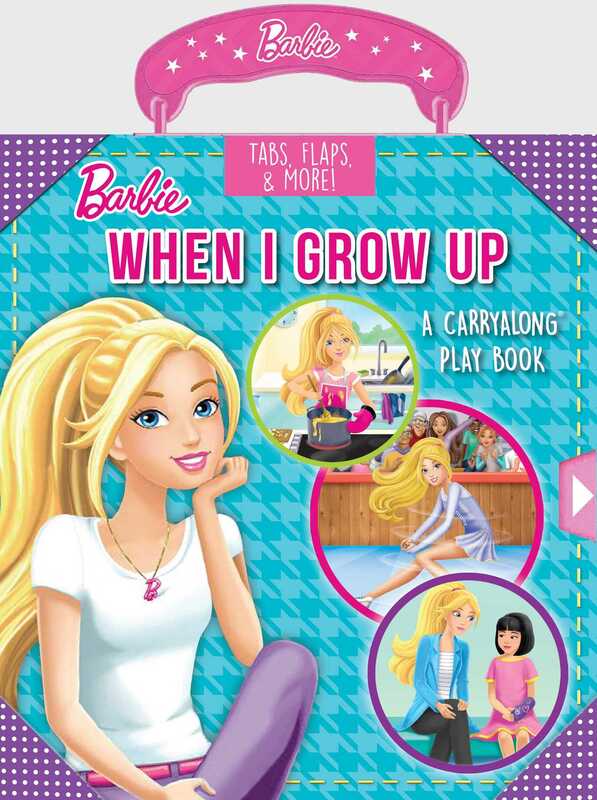 Take this book everywhere you go and be inspired to reach for the stars with Barbie! A chef, a doctor, an ice skater—with hard work and determination, Barbie knows she can be anything she wants when she grows up! Sliding tabs and flaps to lift let young readers follow along with Barbie as she explores all the possibilities of what she can be!